Email “'I taught Ibrahim Halawa. He was the joker of the class and used to make me laugh'”. 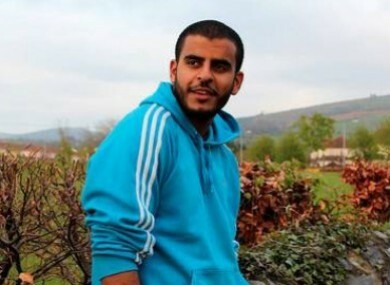 Feedback on “'I taught Ibrahim Halawa. He was the joker of the class and used to make me laugh'”.